cinemapremi and Gopi Kiccha like this. 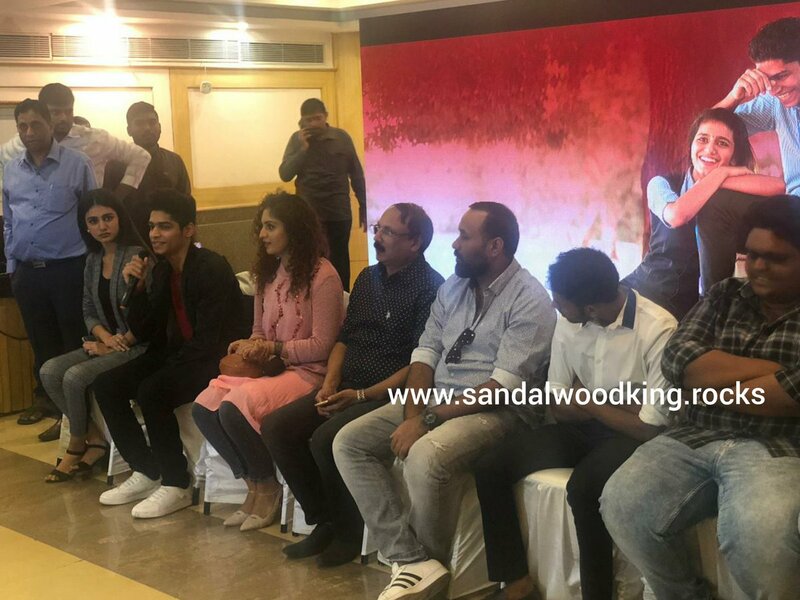 Priya Varrier and Roshan's Kirik Love Story (#OruAdaarLove) team comes with Tribute song on #Ambareesh. Producer shells out 40 lakh on the song. Who has written the number? Secret will be revealed nly after the release. Where is the audio link of this movie? Kannada dubbed version. This is a first since the earlier five dubbed films that were released in Karnataka did not have Title clearance from KFCC but from other film trade bodies. Dubbing seems to be an agenda more than Pro Kanmada movement!